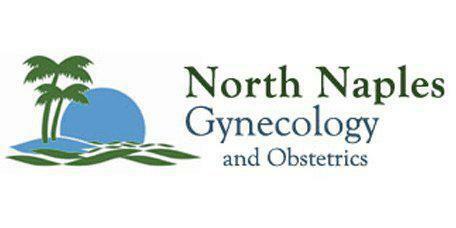 At North Naples Gynecology and Obstetrics, Dr. Hildahl is a leading provider of obstetric and gynecological care for residents of North Naples, FL. At the practice, he helps patients dealing with menopause, infertility, abnormal pap smears, complete obstetric care, and many other conditions relating to the female reproductive system. Dr. Hildahl and his team strive to always put the needs of their patients first. Their main philosophy, and what they refer to as the "Platinum Rule", is to always treat patients the way they would want their family members treated. As a board certified OB/GYN, Dr. Hildahl is committed to providing his patients with the best quality of care and works to ensure that each visit is thorough, professional, and comfortable. He understands that reaching out to a doctor for many of these issues can be a little uncomfortable but dedicates himself to providing relief and treatment for an array of conditions. 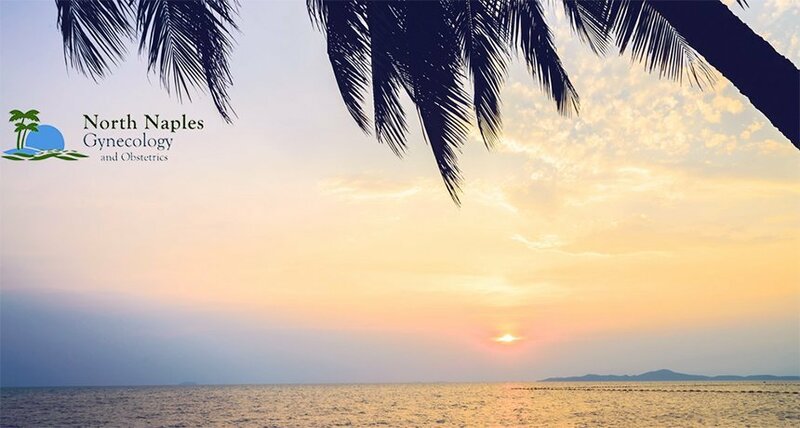 At North Naples Gynecology and Obstetrics, Dr. Hildahl is ethically driven, suggesting non-surgical alternatives first and if necessary he will recommend the most effective and least invasive surgical procedure. As the only OB/GYN in Southwest Florida to have completed his residency in Obstetrics and Gynecology at the Mayo Clinic in Rochester, Minnesota, he has received world-class training and experience; designating Dr. Hildahl as the best choice when selecting your new physician. Dr. Hildahl became board certified in Obstetrics and Gynecology in 1983 and has participated in every annual board re-certification after that. Both Dr. Hildahl and the entire staff of North Naples Gynecology and Obstetrics welcome all new patients to the practice. Dr. Hildahl is the only provider in southwest Florida offering the DySis colposcopy exam. Dr. Dean Hildahl, MD is a highly regarded, Board Certified Naples, Florida OBGYN. He is the only Mayo Clinic trained OBGYN in southwest Florida. The Mayo Clinic is a prestigious teaching hospital and is consistently ranked as one of the best hospitals in the U.S.
Dr. Hildahl's experience, education, and dedication to his field of medicine allow him to offer his patients the best in gynecological and obstetric care. At North Naples Gynecology and Obstetrics, we take our patients' feedback very seriously and use it to improve our services. If you are satisfied with our practice and the services provided, please feel free to click here to review our practice on Google. Thank you!